Wincrest is Southern Sydney’s local home builder. 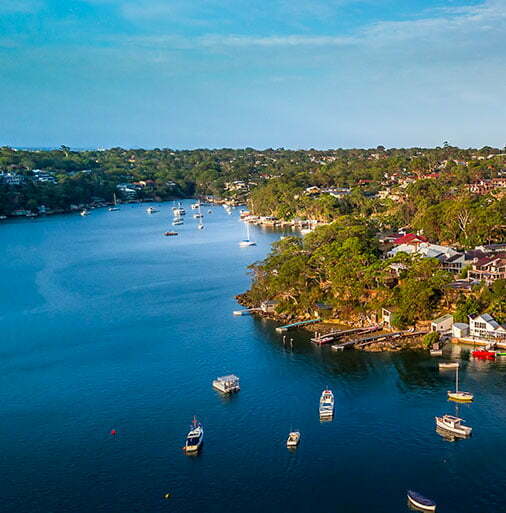 Our experienced team have worked in the Southern Sydney market for over 30 years and understand the different trends for the area. Their extensive experience also allows them to offer advice on all aspects of the home building process including knock down rebuild, custom design and building on sloping blocks.